ready for pick-up when you get here. Stacking must be within 40 feet of truck access. Further, leave note in ordering comments for a special quote. You're order will be ready for pickup. We can typically deliver same-day. Will advise if we can't. 1. You will receive a follow up email within the hour that your order has been received to schedule your delivery. 2. An online invoice will be sent prior to delivery where you’ll be able to pay online and lock in your delivery time. The Highest Quality & Best Prices in the Tri-City for Residential and Commercial Restaurant Firewood. Did you know kiln-dried firewood reduces moisture 10 to 20 percent, kill bugs, fungus and prevents mold and mildew from growing during the drying period? If you take your fires as seriously as we do, kiln-dried is the only way to go. Cherry firewood is the go to wood for BBQ smoking. You can use Cherry wood to smoke just about anything. Cherry wood offers the best savory flavor smoke. Many chefs like using cherry wood for poultry. Cherry wood also gives meats a darker color which enhances the presentation of food. There are a lot of people who agree that hickory firewood is one of the best there is for burning. Hickory is even hotter burning than oak, maple and other popular woods. Our oak firewood is very solid, heavy, and has a slow-burning process that emits steady warmth. Oak has an exceptionally intense, long burn-time and produces a nice aroma when burnt which is one reason restaurants use oak for cooking. 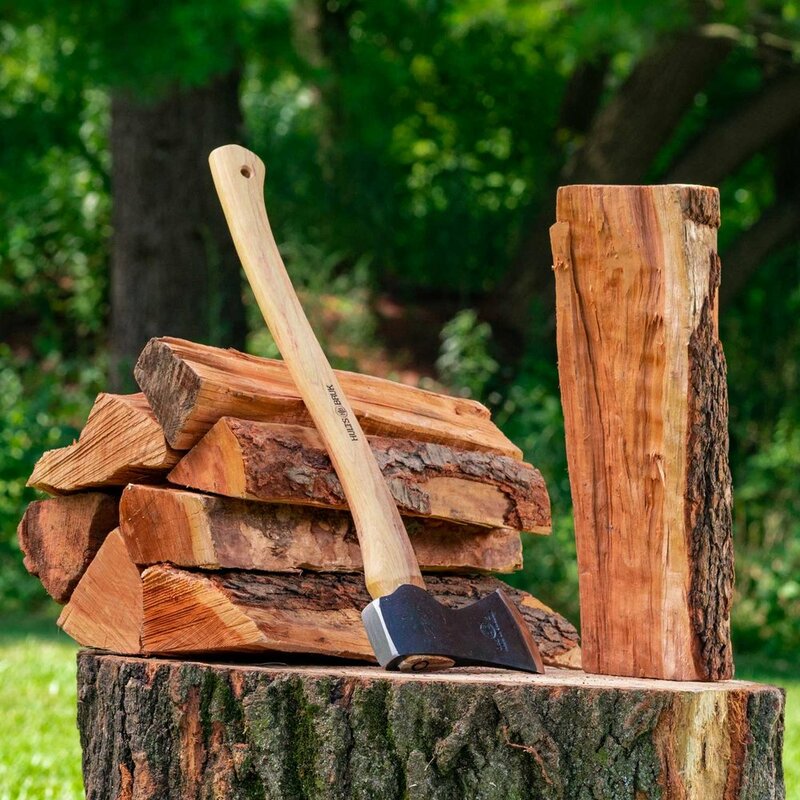 Our mixed kiln-dried firewood is a mixture of locally harvested trees and consists of Maple, Mulberry, Locust, Ash, Oak and other Hardwoods and is perfect for camping, backyard fire pits or fireplaces you just want to keep burning hours without end. 1 Bundle Premium Cherry Firewood Every Week! Every week in August & September we’ll randomly select a winner to come claim a bundle of our finest Kiln-Dried Cherry Firewood at our new facility at 550 S River St. in Batavia. Our firewood has been kiln-dried for 40-48 hours above 160 degrees, which is well over the (75 minute) minimum requirement to be called kiln-dried. This allows our wood to provide an intense and consistent burn every time. 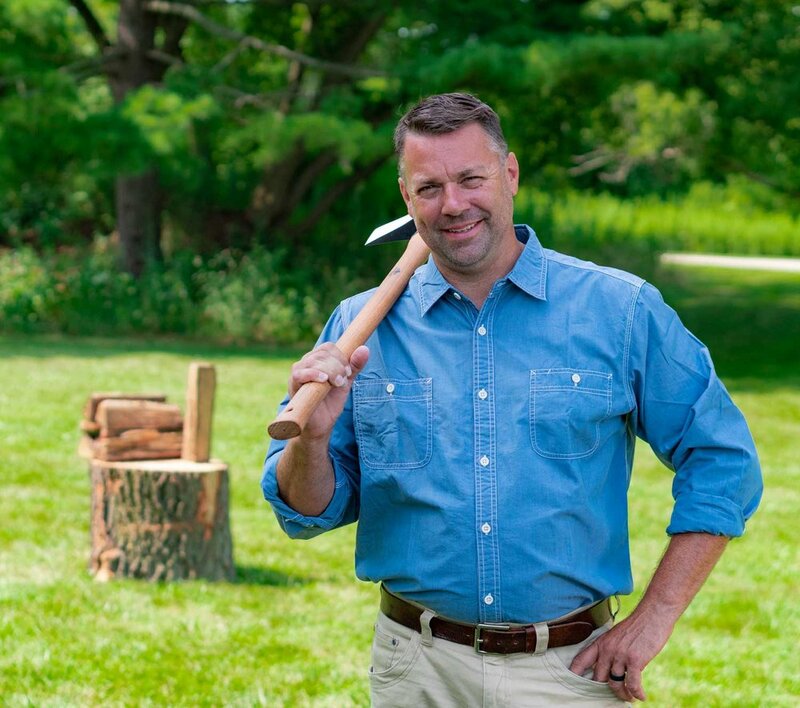 We have racks and bundles of meticulously sourced premium kiln-dried firewood at our Batavia location serving the Fox Valley area of North Aurora, Batavia, Geneva and St Charles. Stop by and grab some of our firewood and let us be your go-to source for the best fires. 24x7: Grab a bundle and drop payment in the dropbox. The best price, quality and supply of mulch in the Fox Valley area. Webmaster Contact: Let us know of any site Issues. We will review and get back with any pertinent information.